So.... 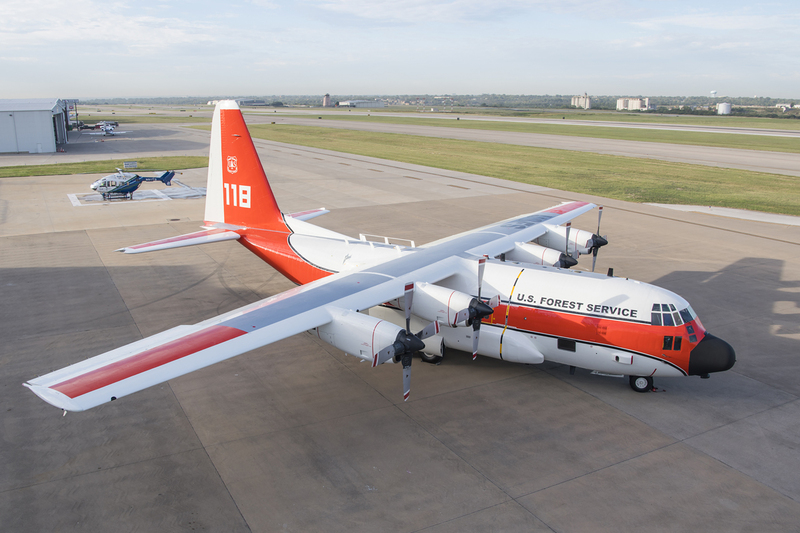 I was able to get one of the early release C-130s. Being in the Air Force and currently in the Air National Guard at a C-130 base I figured I world do some work to make it like my units. 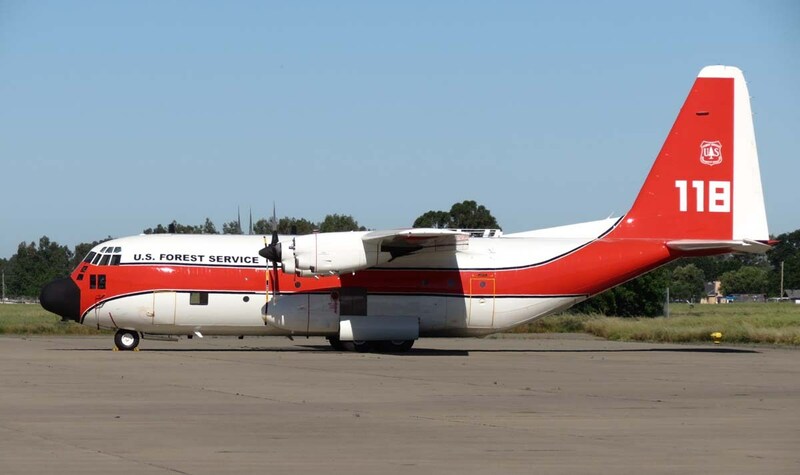 Then I happened to run into a story on the ANG units using some of their 130s for wildfire duty. That got me thinking. 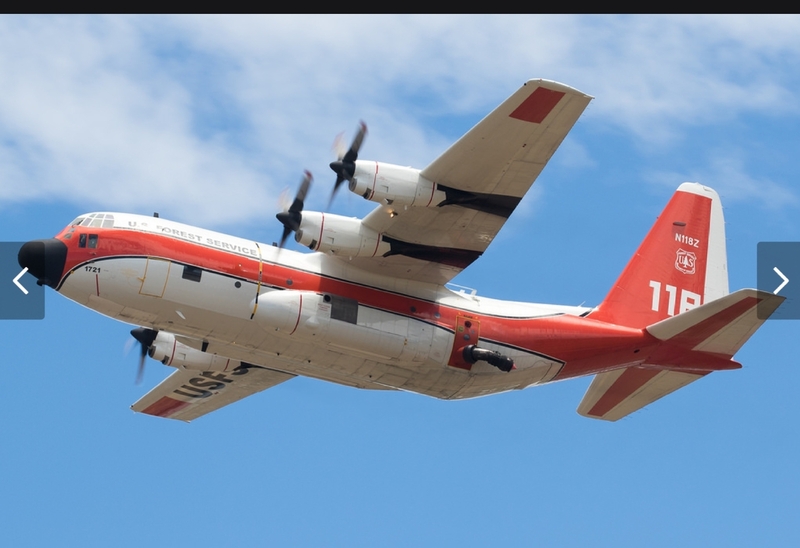 While looking at the pictures through Google, don't cha just love Google, I came apon the U.S. Forestry Service's C-130s. I was sold. I've started to make some inquiries with some key people. Callie graphics is on board to supply the lettering, the smaller stripes and the USFS logo. Josh Orchard aka Wilsonman has been bombarded with paint and detail questions. I am hoping to make this as scale as possible to include a functional water drop system. 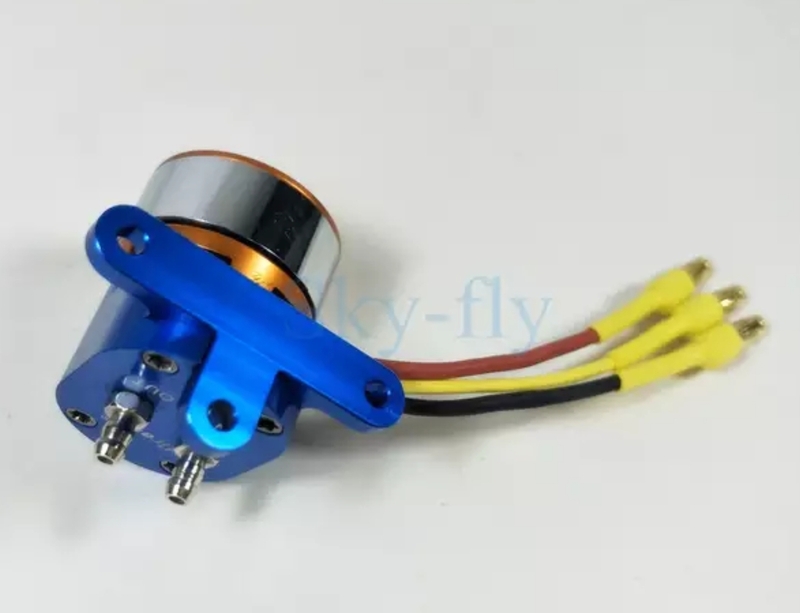 I found these brushless motor operated pumps so I can easily program the flow rate. Now I have to find a way to get a small enough tank to fit inside the body and wont affect the CG too much. 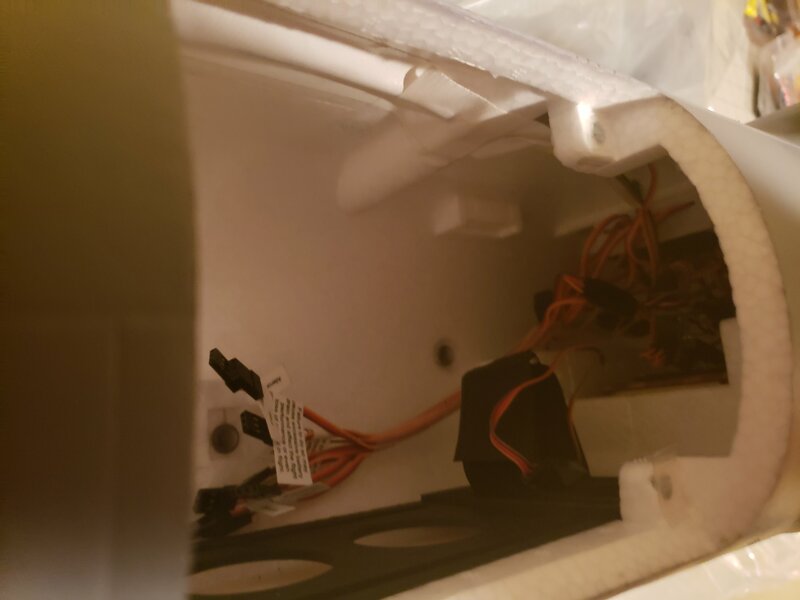 The problem is the preinstalled control board is right where I would put the tank to keep the CG right. I'm going to have to see if I can flip it and glue it to the top of the cavity and maybe more forward if the wiring allows. 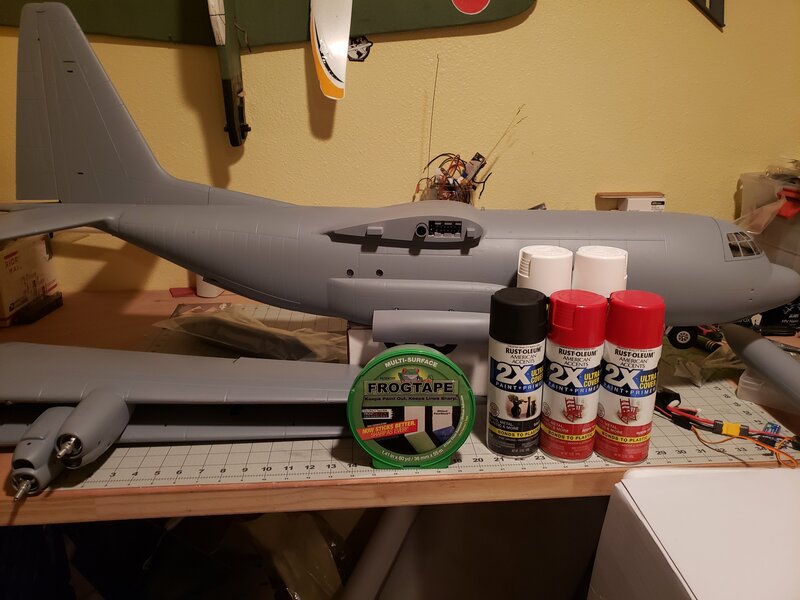 Today I finally found time to get some of the paint supplies and I hope I can get some good weather so I can paint this outside. I have a parrot who reacted badly to the fumes the last time I painted in the house. I'm going to keep this thread going while I progress on this build.